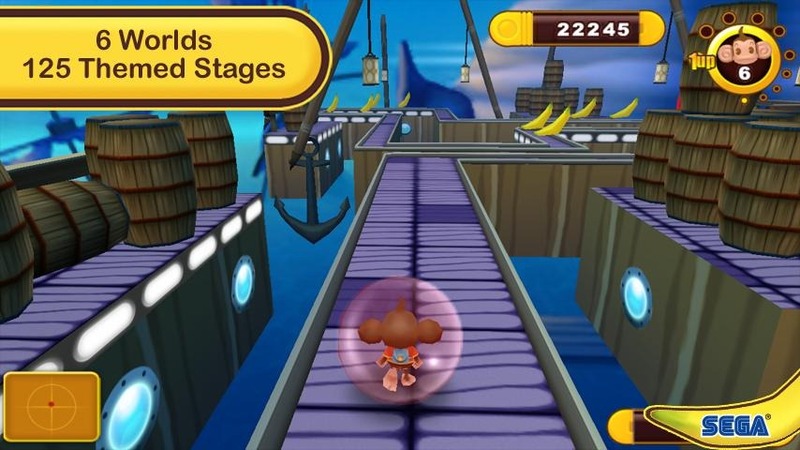 Sega's Super Monkey Ball series has had an odd history on mobile. 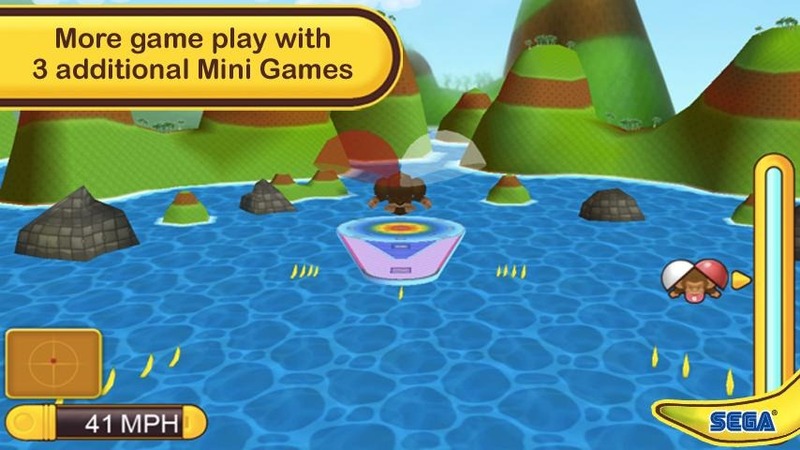 Back around the time when the first iPhone hit the scene, there was a lame pixel-based Monkey Ball that was available as one of the App Store's selling points. Suffice it to say it wasn't all that great. 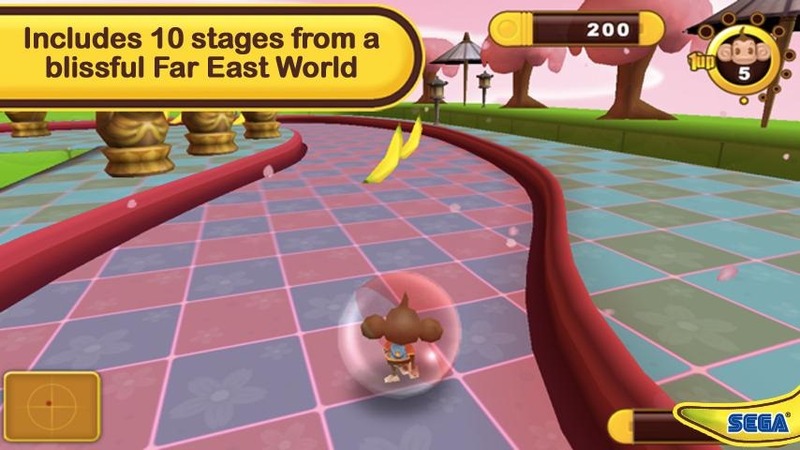 Then in 2012 Super Monkey Ball 2: Sakura Edition was released on iOS and Android, though the Android version was eventually pulled from the Play Store in 2015. 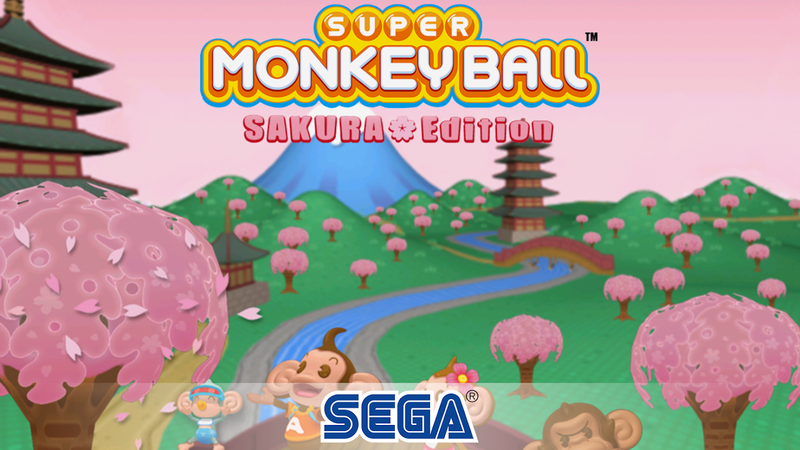 Well, since then people have been clamoring for a new Monkey Ball game on Android, and obviously, the SEGA Forever program is the best way to go about releasing such a title. 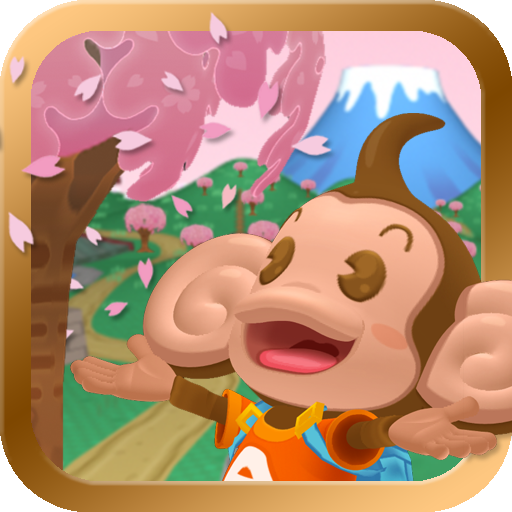 The game features six worlds with 125 total levels, as well as four additional mini games: Monkey Target, Monkey Bowl, Monkey Golf, and Monkey Base - a multi-player mode exclusively for tablets.